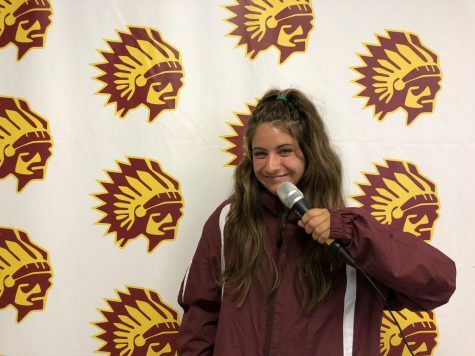 My name is Erin Juby, and I am a senior here at Walsh Jesuit. You can usually find me sprinting around the track, saving lives lifeguarding, or cheering on other sports teams at WJ. I love writing articles about sports and about student life! I also love going to the beach and reading The Pioneer whenever possible!